DISCOMICS is an open network platform founded by DISCOP Markets and the African Animation Network. 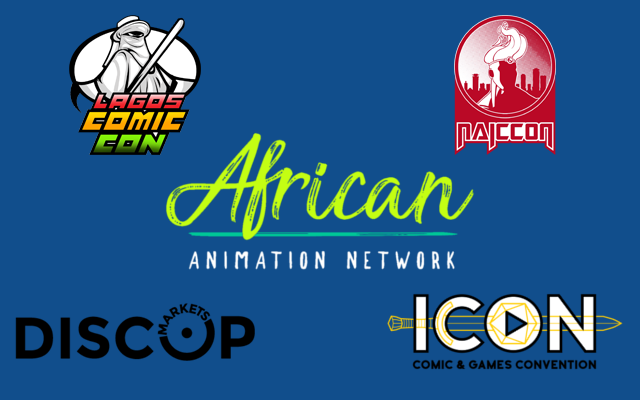 It will debut as a sidebar event at DISCOP Abidjan, Zanzibar & Johannesburg in 2018 with a focus on the ubiquity of African animated content, the staying power of comic books, the evolution of video games and the surging popularity of eSports across all platforms and screens. As Gert Botes, Sidebar Programs Director of DISCOP Markets, explains; “Through a series of workshops, panel discussions and masterclasses, DISCOMICS will foster a Pan-African community of knowledge sharing which will encompass; networking, expertise, technology and content”. Patrick Zuchowicki, CEO of Basic Lead (the Los Angeles-based company that runs the pioneering DISCOP Markets which specialise in growth industries in growing marketplaces), had the following to say; “DISCOP Markets has been active in Africa since 2006, we have witnessed and been part of the dialogue that has seen Africa transition from a nett buyer of international content, to a content development and production hub aiming to satiate the content appetite of its home market. 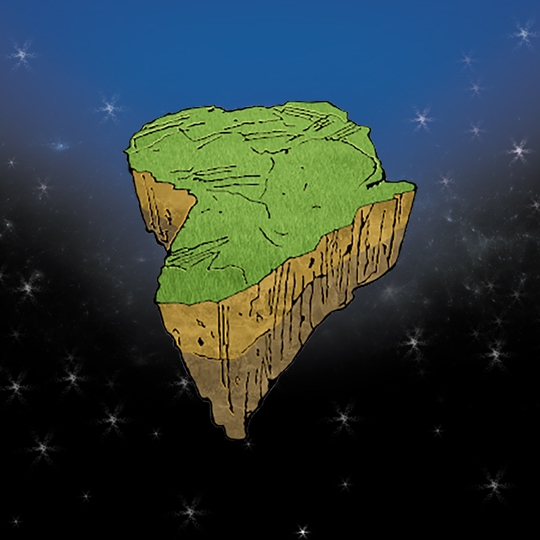 DISCOMICS will act as an accelerator which broadens that conversation and creates a bridge between the African broadcast industry and the DISCOMICS Alliance”. Nick Wilson, Head of Projects of the African Animation Network, continues; “At a top level DISCOMICS serves as an open network platform, accelerator and bridge but, at its core DISCOMICS is focused on localisation; engaging with local entrepreneurs, building those entrepreneurs and their industries and creating Pan-African platforms for local talent to be empowered and become self-sustaining. It thus gives us great pleasure in announcing strategic partnerships with Lagos Comic Con, Nairobi Comic Con and ICON Comics & Games Convention”. Billed as the “Biggest Geek Fest in Africa”, LCC is the largest comic convention in West Africa attracting over 4000 attendees in 2017 and having been in existence for the last 7 years. Ayodele Elegba, Founder of LCC & CEO of Spoof Animation had the following to say; “Nigeria is home to the largest independent comic book industry in Africa. We have a wealth of talent that calls LCC home, and we’ve been working as a collective to create platforms for our local talents to find audience. It thus gives me great pleasure to announce that I will be joining DISCOMICS as the Head of Comics and will focus on expanding on what we are doing in Nigeria and exporting that knowledge and expertise to our comic convention partners across the continent”. Not dissimilar to LCC, NAICCON is the leading Comic Convention in East Africa. Since its humble inception in 2014, NAICCON now attracts audiences of well over 3,000 attendees. NAICCON however, has a particular skew toward gaming and eSports having hosted the first ever East African eSports competition at #NAICCON2017. Thomas Imboywa, Founder of NAICCON, expands; “Nairobi is the tech-hub of East Africa, we have vastly improved telecommunications infrastructure and service providers which are favourable for gaming to thrive. Whilst NAICCON comprises all the elements of a traditional comic convention, we’ve found more recently that the gaming and eSports components of NAICCON have exploded and have become a focus for our event. As a result, I am really excited to announce that I will be joining the DISCOMICS team as the Head of Gaming & eSports”. ICON CGC, a comic and gaming convention held annually in Johannesburg, South Africa, is the veteran pop culture event in Africa with 2018 representing its 26th edition. According to Les Allen, ICON CGC Director; “ICON CGC runs the full gamut of what is considered an international comic convention but, we’re rooted in our local community and industries. We’re definitely influenced by international trends and influences and host international (cosplay, comic book and gaming) stars but, perhaps the main ingredient in our recipe of longevity and sustainability is our focus on our home talents. It is with this in mind that I am pleased to announce that I will be joining DISCOMICS in the capacity of Head of Business Development and I look forward to collaborating with Ayo and Tom with our common goal of building locally unique events and a sustainable Pan-African comic convention circuit”. Nick Wilson concludes; “With this incredible mix of talents from the leading comic and gaming conventions across the continent we’re confident that DISCOMICS will be a catalyst for further rapid expansion in this sector. We also encourage other comic and gaming events and organisations to join us in the knowledge sharing whilst we strive to collectively build sustainability”. The cave of wonders in Disney’s Aladdin is a good way to describe Discop Dubai 2018. Many producers and broadcasters are attending with the aim of unlocking the treasures content holds. Nick Wilson, Head of Projects at the African Animation Network believes that animation, especially from Africa, is a jewel not to be overlooked. He has spent several years getting to know the producers on the continent, and their stories. This puts him in a unique position on the Discop’s Animation Crossing Borders panel.The discussion focuses on the universality of animation as a medium to tell rich and exciting stories. The panel will discuss the various ways in which animation travels. Experts from India, United Arab Emirates, South Africa, and Egypt are sitting down do discuss the challenges they face as Hollywood outsiders. As well as sharing ways in which they have overcome some of these hurdles. Many of us might still remember watching the Genie in Aladdin’s antics, or the flying carpet with a personality. Or think about the feeling a favourite childhood animated series theme song conjures. It’s this connection that is behind the reach the genre has across cultural, race, and even language barriers. To tap into this is important for producers who want to foster diversity in the media landscape. This is an arena that touches billions of lives daily and influences people’s perspective of themselves and others. Nick, from South Africa, and fellow panellist Ramy El Gabry, from Egypt, represent Africa. Outside of AAN, Nick is the executive producer of My Child TV an animation production company who has been responsible for the animated Trevor Noah at his shows. He has spent many years working towards breaking down the barriers African content has to scale to reach people outside of their local markets. Ramy is an acclaimed filmmaker who has screened his films at 26 international film festivals and has 6 awards under his belt. Ramy has been able to find international audiences through the film festival circuit. The challenge now is to have his film travel through a commercial pipeline to reach them. These are regions that few people think about when they imagine the animation industry. The panel hopes that their discussion will be the spark that will ignite the potential of their own stories to travel. The market provides a great backdrop for the discussion with over 2000 industry players in attendance. Nick hopes that African producers will gain valuable insights into what their content requires to reach a broader market. 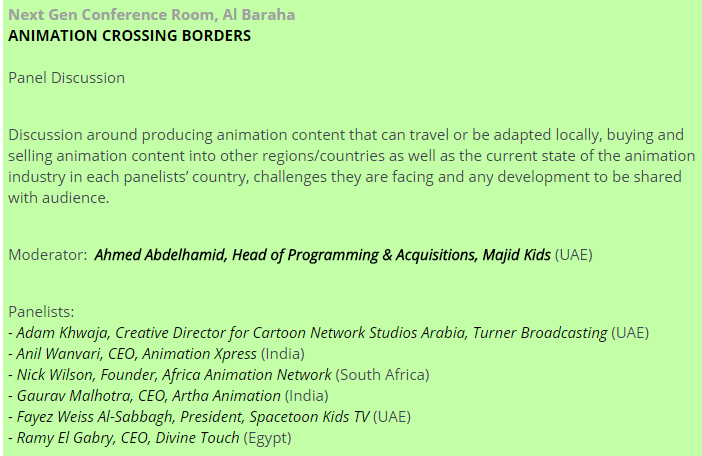 The other panellist, Gaurav Malhotra, from India, Anil Wanvari and Adam Khwaja, representing the United Arab Emirates give insight in how African animation relates to the rest of the developing world. This discussion is representative of the larger movement of cultures to create representation of themselves on the world stage. It’s easy to believe as African creators that our challenges don’t exist elsewhere in the world. The more we attend markets and take part in panel like these we will realise we are not alone and perhaps find the secret combination to unlocking the potential of our stories to reaching a global audience.